"It isn't about being or not being dead. It's about what you leave behind." This production utilizes adult language and themes. Monster Box and Intrinsic Theatre presents darkly riveting "Pillowman"
"[...] Martin McDonagh’s The Pillowman is a brave choice for any theater, but for Director Bradley Hamilton, it is the right play to launch [...] his new Intrinsic Theatre Company." "The Pillowman is a physically and emotionally demanding play that can only work with a company that has serious chops. This cast is up to the challenge." Dale Dobson is happy to be making his first appearance with Intrinsic Theatre Company and Monster Box Theatre. In 2017, he's been seen at The Ringwald (Silence! The Musical! ), University of Detroit-Mercy's Theatre Company (Avenue Q), and The Encore Musical Theatre (Noises Off). Mr. McDonagh's darkly lyrical work presents a welcome change of pace, and Dale is thrilled to be working with Mr. Hamilton and dear friends old and new in this production. He thanks his wife, Karen, for all her support. Matt Jarjosa is one of the founders of Monster Box Theatre and is excited to be a part of Intrinsic Theatre Company's first production, The Pillowman by Martin McDonagh, in conjunction with Monster Box. Matt previously played Bartley McCormick in another McDonagh play, The Cripple of Inishmaan, and recently played Harry in Elizabeth Rex by Timothy Findley and Dave Toohey in Jump Camp by Larry Blamire. Matt also recently directed the play Seascape by Edward Albee and has previously directed Bug by Tracy Letts, The Mousetrap by Agatha Christie and The Odd Couple (Female Version) by Neil Simon. Matt would like to thank Bradley Hamilton for casting him as part of this exciting, challenging production of The Pillowman and would like to thank you, the audience, for being witness to it. Enjoy the show. ​Jenna Kellie Pittman is excited to be part of Intrinsic Theatre Company's very first production. 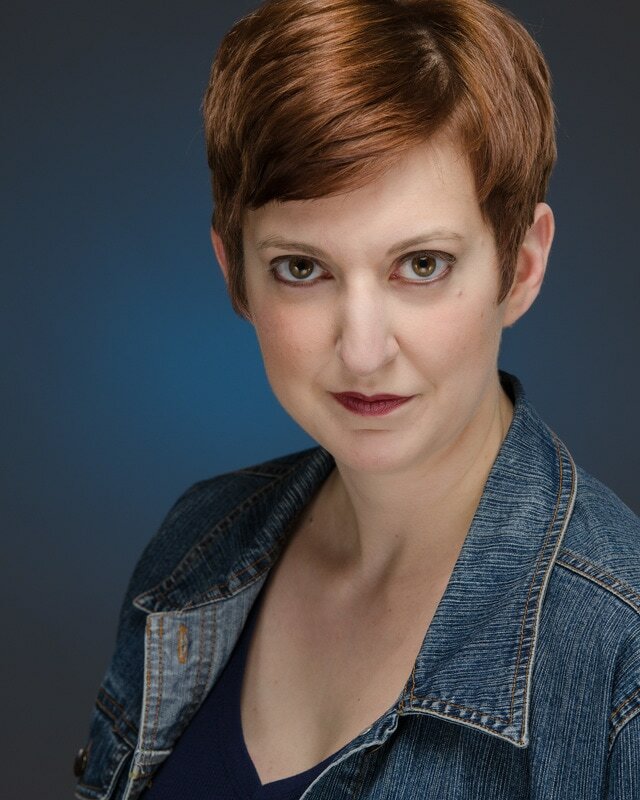 A active performer in Oakland County, she recently appeared as Little Becky in Urinetown, Maggie in Lend Me a Tenor, Gretchen in Boeing Boeing, and The Pilot in the powerful one-woman drama, Grounded. She has also performed with The Penny Seats Theatre Company in Ann Arbor for the past two summers. Other favorite dramas include Cat on a Hot Tin Roof (Maggie), Proof (Catherine), A Streetcar Named Desire (Stella), and The Woolgatherer (Rose). Additionally, Jenna is an accomplished director, stage combat choreographer, and member of a professional holiday singing group. She would like to thank Bradley and the cast and crew for bringing this disturbing but brilliant piece of theatre to life, and her amazing husband, Shaun, for his love and support as she continues to pursue her theatrical dreams. Alexander Sloan is excited to be a part of Monster Box Theatre and the first production of Intrinsic Theatre Company! An alumnus of Hope College's theatre department, Alexander is a former Vice President of Hope's comedy improvisational team, Vanderprov, and was instrumental in securing their appearance in the Laugh Fest College Improv Showcase for three consecutive years. When not performing, he was House Manager for Hope's faculty- and student-directed productions. Previous professional stage credits include Peter and the Starcatcher (Peter), Picasso at the Lapin Agile (Albert Einstein), and Richard III (Rivers/Prince Edward). He hopes this is just the beginning of a long career in acting. Alexander Trice is a thespian hailing from Oxfordshire, England, and he is excited to be returning to Monster Box where he has previously performed and directed in a few productions at The Metro Detroit Fringe Festival and the 365! Women’s Festival in 2015. As a performer, director, designer and manager, Trice has worked with a number of local and regional institutions including New-Fangled Opera of New Orleans, Lyric Opera Chicago, Michigan Opera Theatre, Opera MODO, The Great Lakes Symphony Orchestra, Planet Ant, The Ringwald, Slipstream Theatre Initiative, Box-Fest Detroit, The Detroit Broadcasting Co., The DIA, PuppetArt, To Be Productions, art4artillery, and TLC Productions. Trice trained at The Bonstelle Theatre with Wayne State University’s department of Theatre & Dance. Later in July 2017, Trice returns to WaterWorks / Shakespeare Royal Oak to play Grumio in The Taming of The Shrew. 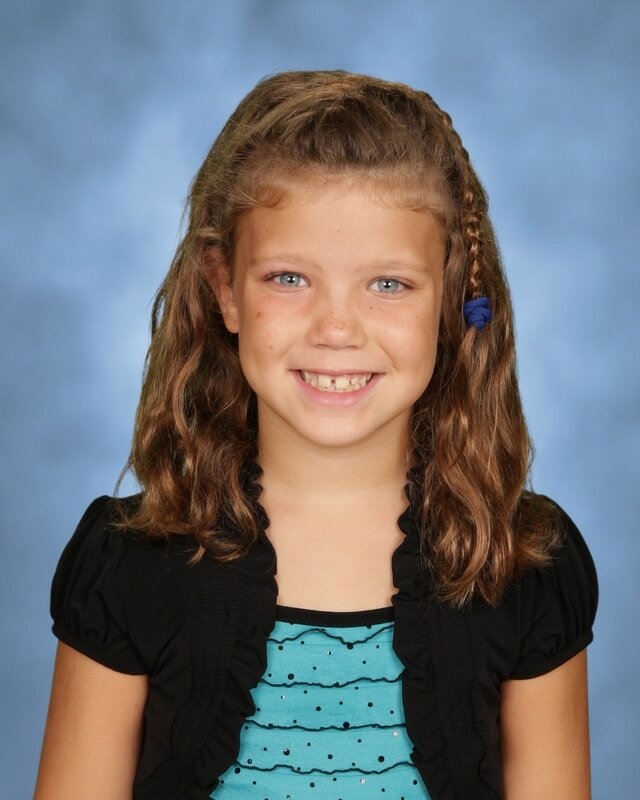 Dana, a nine-year old entering 5th grade, is excited to appear in The Pillowman with Monster Box Theatre and Intrinsic Theatre Company, her first professional production! She previously portrayed the Nightingale in Monster Box Theatre’s youth production of Once Upon A Mattress, and danced in The Lion’s Tale with The Dance Shoppe. She’s attended three consecutive summers of theatre camp at Monster Box Theatre, as well as their young actors Audition Workshop. This fall, she can be seen in Monster Box Theatre’s youth production of While The Lights Were Out. Dana also plays piano and competes in gymnastics. She would like to thank both Bradley and Paul for this wonderful opportunity, as well as her family for their support.